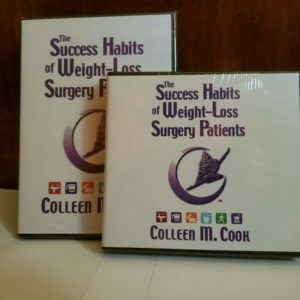 The Success Habits Companion Cookbook is a collection of nearly 200 bariatric friendly recipes that will delight not only the weight watcher but family and guests as well. 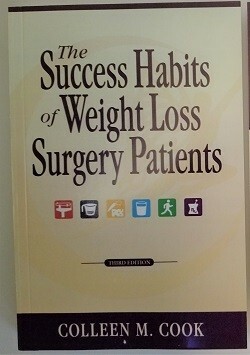 This companion cookbook has been compiled by Roger Cook, weight loss surgery patient from 2001. The recipes include many which have been collected through the years and shared by bariatric patients and members of Bariatric Support Centers International. Each recipe is easy to prepare and cook and features detailed nutritional information. Cooking tips and suggestions for substitutions and health modifications are also included. The Success Habits Principles are highlighted to help you stay focused and motivated to reach and maintain your weight loss goals. The Success Habits Companion Cookbook is a collection of nearly 200 bariatric friendly recipes that will delight not only the weight watcher but family and guests as well. 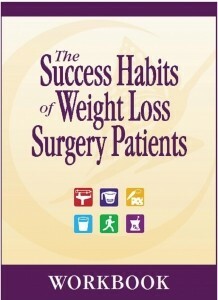 This companion cookbook has been compiled by Roger Cook, weight loss surgery patient from 2001. 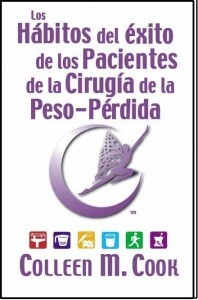 The recipes include many which have been collected through the years and shared by bariatric patients and members of Bariatric Support Centers International. Each recipe is easy to prepare and cook and features detailed nutritional information. Cooking tips and suggestions for substitutions and health modifications are also included. The Success Habits Principles are highlighted to help you stay focused and motivated to reach and maintain your weight loss goals.